A password manager relieves the burden of thinking up and memorizing unique, complex logins—the hallmark of a secure password. It allows you to safely share those logins with others when necessary. 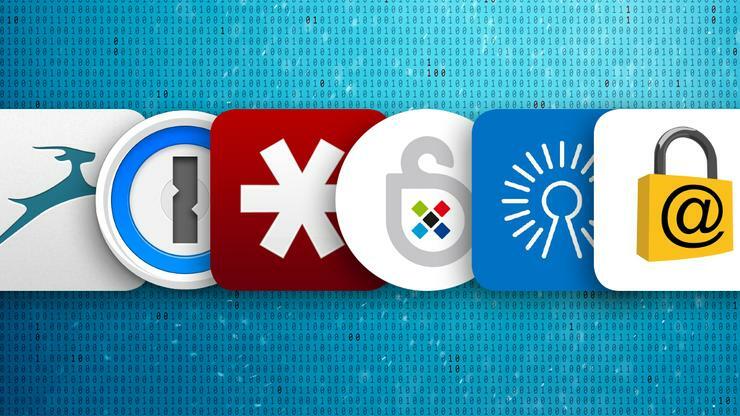 And because these tools encrypt your login info in a virtual vault—either locally or in the cloud—and lock it with a single master password, they protect the passwords themselves.